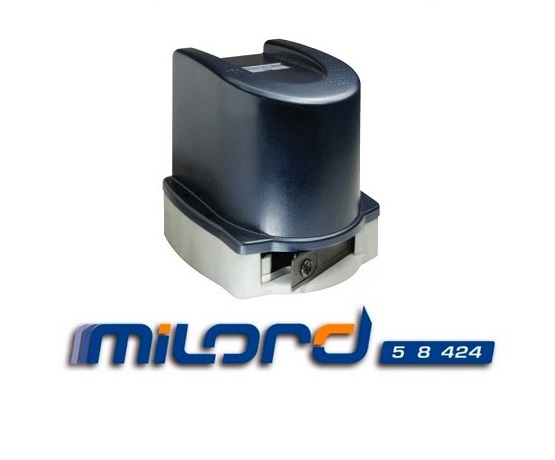 The MILORD 5C is a non-reversible electro-mechanical gearmotor suitable for automating sliding gates for residential use. – The gear motor body in die-cast aluminium and the protective housing in ABS make it a solid, safe product. 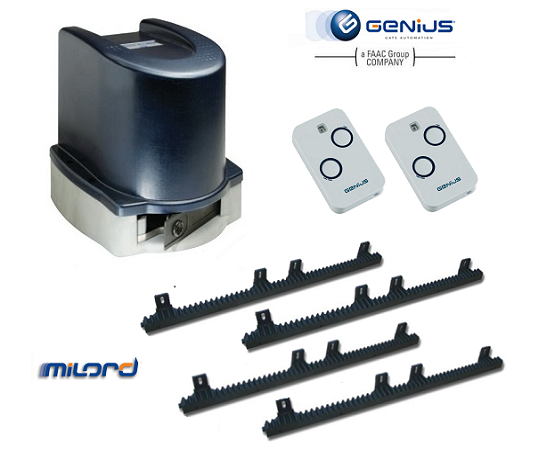 – The “C” versions, with Genius control board, have easy-to-understand on-display programming. Functions such as an electronic clutch, slow-downs, braking and separate inputs for accessories put the Falcon at the top of the market.